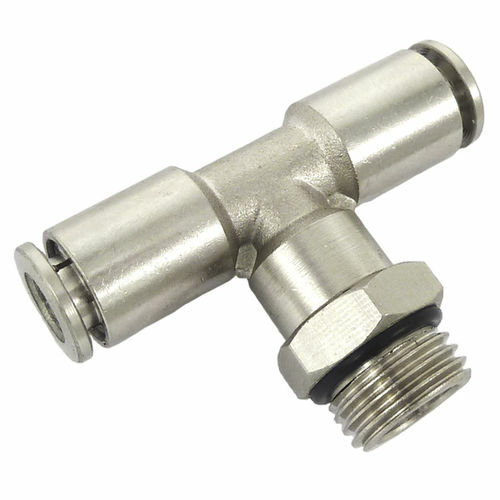 Brass push to connect fittings are made of nickel-plated brass, which increases their overall resistance. Electroless nickel plating adds some chemical resistance.The stainless steel collet design ensures superior clamping with various types of tube such as nylon, polyethylene and polyurethane. BSPP, BSP, G thread creates a tighter seal than straight thread. 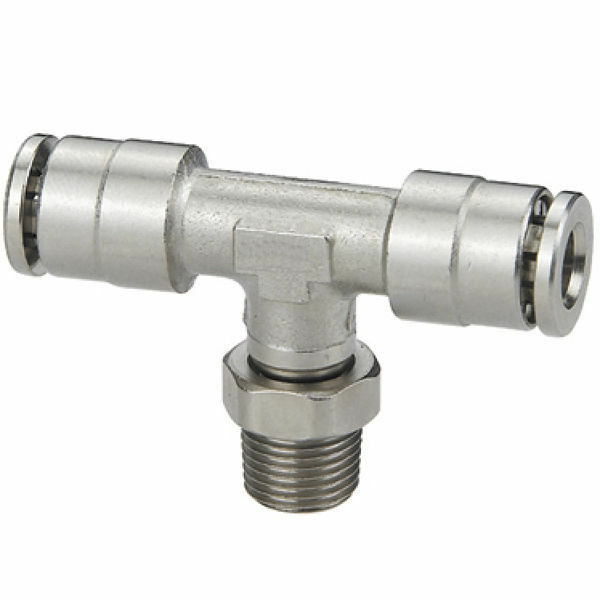 In this category you can find male thread brass push to connect fittings, available for threads from M5 up to G 1/2, and for tube diameters from 4mm up to 16mm.